Customers of Campbelltown Blaxland Rd complete surveys rating our services, cleanliness, professionalism and many other attributes. 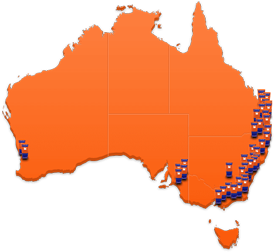 Our Blaxland Road centre is one of two in the Campbelltown area. This storage centre enjoys close proximity to the retail and commercial CBD. All spaces are ground floor accessible, so there is no additional effort to access using hoists or stairs. 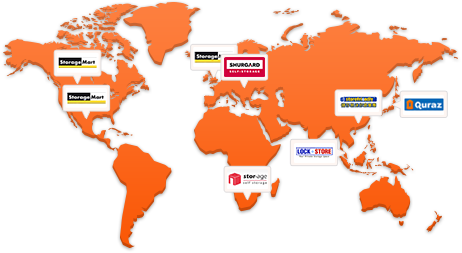 Offering various size storage spaces plus covered/open boat and RV storage, motorcycle storage, 1 cubic metre personal lockers and mini warehouses over 30 square metres. 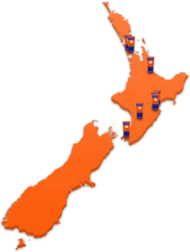 Open seven days a week for enquiries, inspections and merchandise sales and access to your storage space 24 hours, 7 days a week. Secured by perimeter fencing, with individually alarmed spaces and 15 cameras with CCTV surveillance throughout. 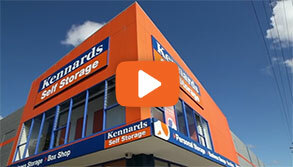 Why choose Kennards Self Storage at Campbelltown Blaxland Rd?